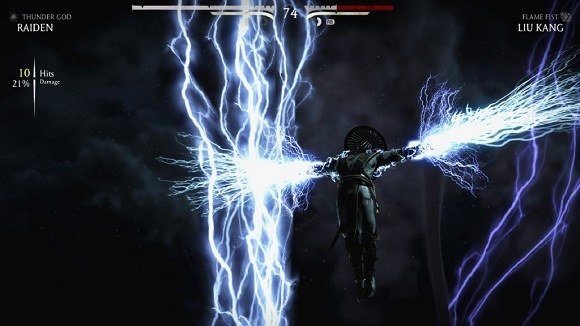 Fueled by next-gen technology, Mortal Kombat X combines unparalleled, cinematic presentation with dynamic gameplay to create an unprecedented Kombat experience. 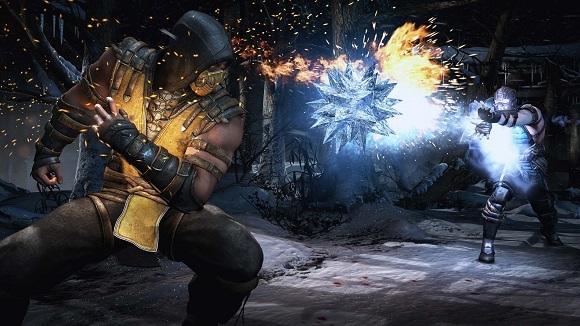 For the first time ever, Mortal Kombat X gives players the ability to choose from multiple variations of each character impacting both strategy and fighting style. And with a new fully-connected gameplay experience, players are launched into a persistent online contest where every fight matters in a global battle for supremacy. 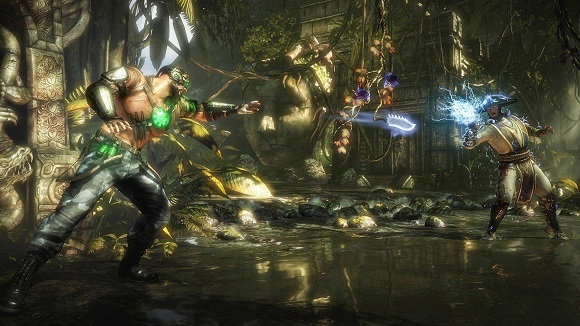 Players step into an original story showcasing some of the game’s most prolific characters including Scorpion and Sub-Zero, while introducing new challengers that represent the forces of good and evil and tie the tale together. • Featuring Klassics such as Scorpion, Sub-Zero, Raiden and Kano, as well as new characters such as Cassie Cage, Kotal Kahn, Ferra-Torr and D’Vorah, the roster will include fan favorites where both good and evil must battle it out. 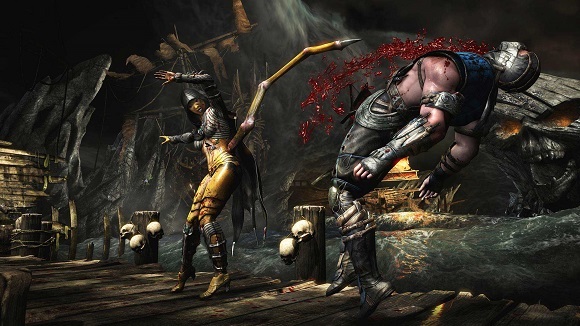 • Mortal Kombat X offers three different versions for each playable character, all of which have their own fighting style, special moves, abilities and strategies. 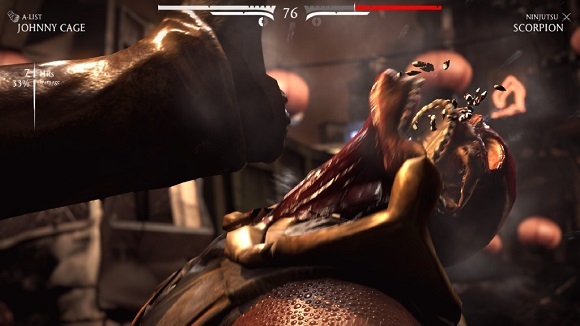 • A deep story mode continues up to 25 years after the events of 2011′s Mortal Kombat and advances the dark tale – introducing new characters such as Cassie Cage, daughter of fan favorites Sonya Blade and Johnny Cage. 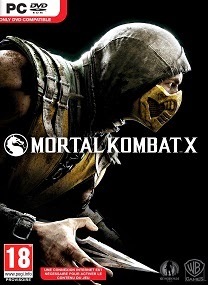 • Mortal Kombat X introduces the next evolution of fighting with the return of X-ray and Finishing Moves that showcase brutal battles like never before with enhanced graphics and animations. min, minta yang partnya dong, internet ane takut nggk kuat!? is this game including full DLC ?